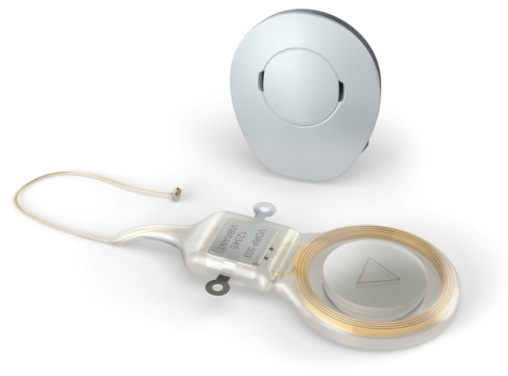 Abutment – this is a direct connection to the internal fixture or implant through the skin and the processor is clipped on to the metal abutment of bone conduction devices and is available with all Cochlear Baha or Oticon Ponto BAHS processors. Magnetic coupling–the external processor is held on with a magnet over intact skin. 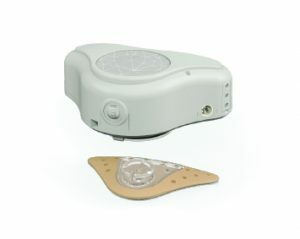 This is available with Cochlear Baha Attract or MED-EL BONEBRIDGE. Softband – there is no internal fixture and the processor is attached to an elastic ‘softband’ to deliver sound by bone conduction. 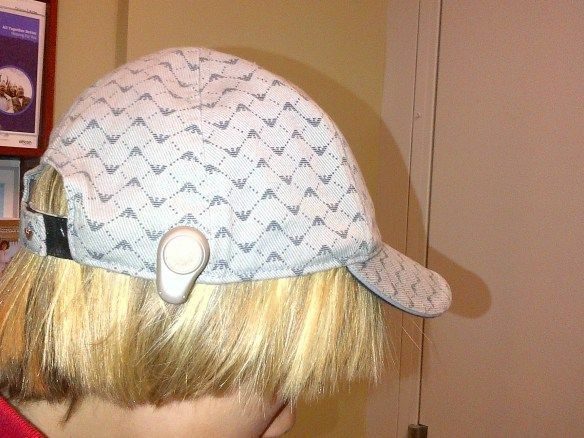 This type of fitting is available with all Cochlear Baha or Oticon Ponto BAHS processors. 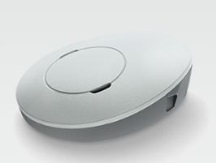 Hat – The Ponto sound connector can be used with a hat instead of a softband (Oticon Ponto processors only). 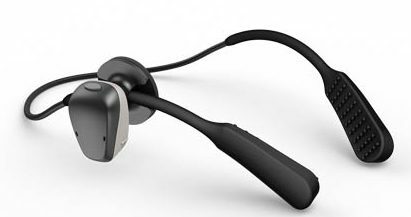 Headband – there is no internal implant and the processor is attached to a hard band (Oticon or Cochlear) or SoundArc (Cochlear Baha only) to deliver sound by bone conduction. 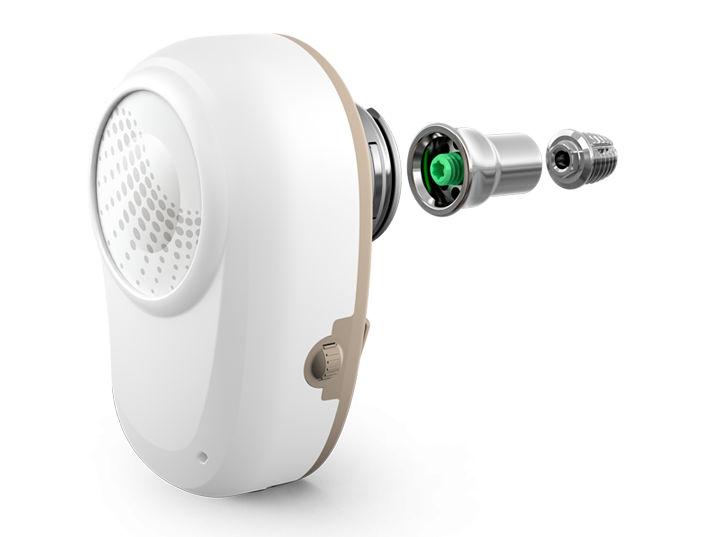 Adhesive – The MED-EL ADHEAR processor is a device that ‘sticks’ behind your ear using a small adhesive adapter (like a sticking plaster) and sends a vibration across the bone to the inner ear. 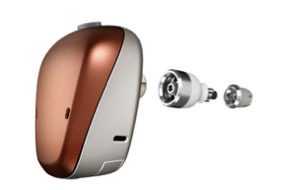 This type of device is only suitable for people with normal bone conduction hearing. It is not suitable for very young children as it does not have a locking battery compartment. 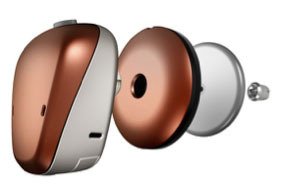 There is only a surgical fitting over intact skin for Middle Ear Implants (MEI) – the external processor is held on with a magnet over intact skin for VIBRANT SOUNDBRIDGE and if needed for Carina middle ear implants.